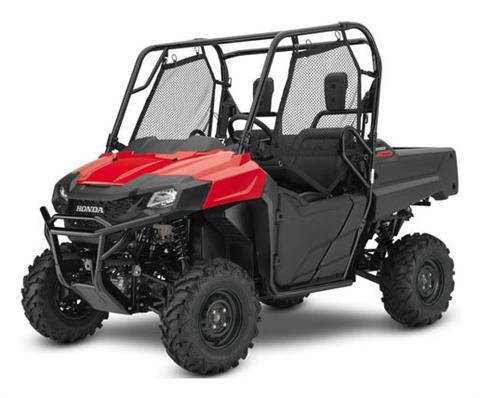 Take a look at the Honda utility vehicles we have in-stock! Stop on in today to take a test ride and bring home one of the most reliable, fun and affordable side by sides out on the market today. 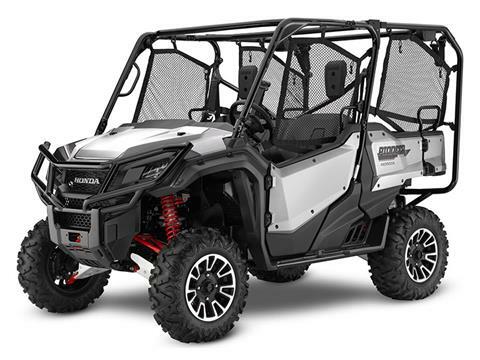 If you don’t see what you want in-stock, check out our Honda manufacturer models showcase and see all available models on the market today. We also offer competitive financing, service, parts and more! Call, stop by or contact us today at our Huntington Beach, California location. We proudly serve all of Orange County’s surrounding cities and more!